You are here: Home / What’s the Right Tea For You? What’s the Right Tea For You? With so many varieties of tea, it can be difficult to settle on just one. Many people end up trying a bunch of different teas before finding one they really like, but even then, you need a place to start. The best way to choose a tea is to first ask yourself why you are looking to buy tea in the first place. What do you want from your tea? The best teas for relaxation are ones infused with jasmine, as the essence of the jasmine flower has been shown to have additional calming effects on top of those already provided by tea. 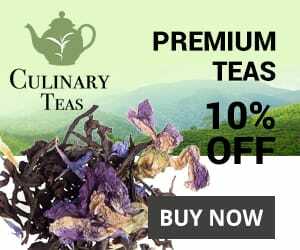 There is a lot of misinformation out there about the caffeine content of tea and much of it comes from generally reputable sources. Basically, the type of tea does not determine the caffeine content, so you cannot say that white tea, for example, has more or less caffeine than green or black. Black teas are generally the easiest to prepare. 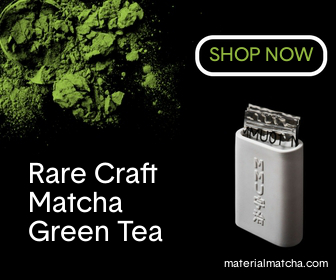 Among green teas, the Japanese Houjicha and the Chinese Dragon Well Tea are quite easy to brew. White tea and oolong tea are both more complicated to brew.